March 20, 2018 – LONDON, UK and FREMONT, USA – Device Authority, a global leader in Identity and Access Management (IAM) for the Internet of Things (IoT), today announced it has entered into a strategic partnership with LTI (NSE: LTI), a global technology consulting and digital solutions company, to provide security solutions for their enterprise customers pivoting towards IoT. 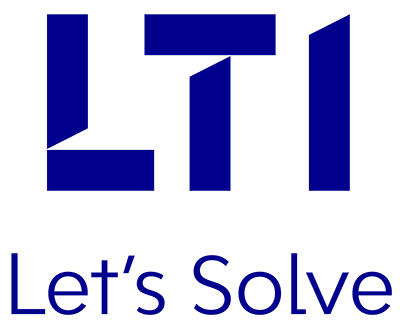 “We’re delighted to partner with LTI to deliver device trust, data trust and operational efficiency to their enterprise customers. With over 250 clients globally, we are positive the relationship will be a success for both organizations, and continue to drive the importance of security in IoT,” said Darron Antill, CEO of Device Authority.